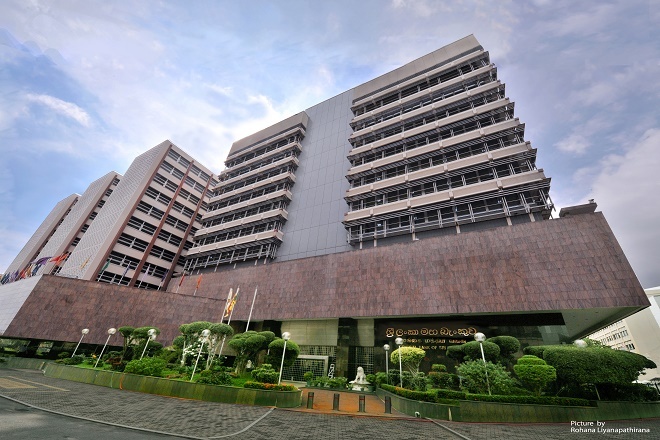 Dec 28, 2016 (LBO) – Sri Lanka’s Central Bank today said the government intends to raise a Foreign Currency Term Financing Facility (FTFF) denominated in USD up to a limit of 1 billion dollars in 2017. The FTFF is expected to be raised at a fixed rate or a floating rate, linked to the USD 6 Month LIBOR with a maturity period of 3 years or more. The proceeds of the FTFF will be used for the purposes of meeting corresponding import elements of development projects specified in the Budget for the Fiscal year 2017, the Central Bank said.